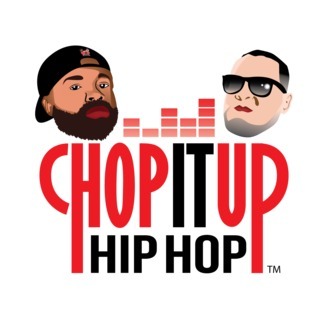 Welcome to Chop it up Hip HOP!! 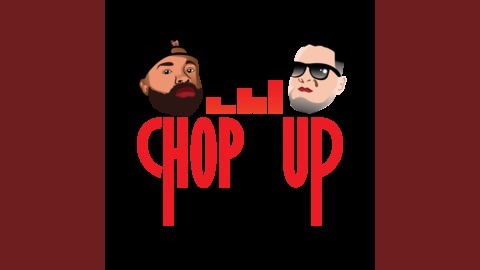 The Best source for everything in Hip Hop music and culture.Host Rich Notch & Brock landers have no filter and real opinions on everything about Hip Hop music as they review new music, put rappers on the Chopping block,dissect lyrics, and call it how it is. Welcome to the Chop Shop!! Rich Notch & Brock Landers are back with another new album review. this week they review the new album by Brooklyn's own Smif N Wessun with " THE ALL". also they review Papoose "Underrated", Heatmakers along with Joell ortiz and Fred da Godson "Gorilla Glue", and Conway's "EIF 2: eat what you kill"